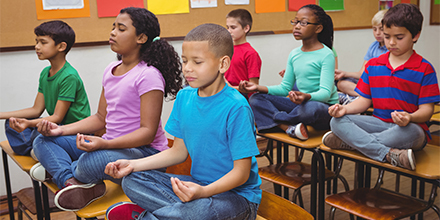 Principles of mindfulness and Mindfulness-Based Cognitive Therapy can be effectively utilized with children and adolescents. We will explore such principles, how they impact the brain, and review research findings on the applications of mindfulness therapies with children and adolescents. Participants will then be introduced to over 30 practical mindfulness activities and 20 resources that clinicians can use in individual and group formats with children and adolescents, targeting depression, anxiety, anger management, and disruptive behaviors. Through experiential exercises and discussion, participants will discover how these mindfulness strategies target problem symptoms. The training will equip participants with a “mindfulness practice toolbox” to enhance their practice with children, adolescents, and their families. Identify challenges in using mindfulness work with children, and strategies to address these challenges.